One of the many ways that civil trials differ from criminal proceedings is the burden of proof. In a criminal trial, the prosecutor must prove that the defendant is guilty beyond a reasonable doubt. 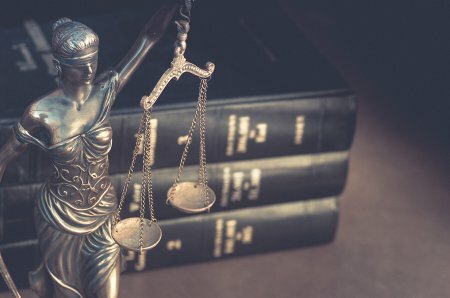 A favorable outcome for a civil lawsuit only requires that the personal injury lawyer demonstrates the defendant’s negligence by a preponderance of the evidence. In other words, the judge will instruct the jury to reach a decision based on whether it’s more likely than not that the defendant’s negligence caused the plaintiff’s damages. Prospective plaintiffs who live near Tracy or Livermore can consult a personal injury lawyer to find out whether their cases have merit. In a personal injury lawsuit, it isn’t necessary for a lawyer to have a greater quantity of evidence than the other party. The quality or trustworthiness is far more important. If the defense has a handful of witnesses who aren’t credible, and the plaintiff’s attorney has one witness with stellar credentials and rock-solid testimony, then the jury is more likely to find in favor of the plaintiff based on the preponderance of the evidence.